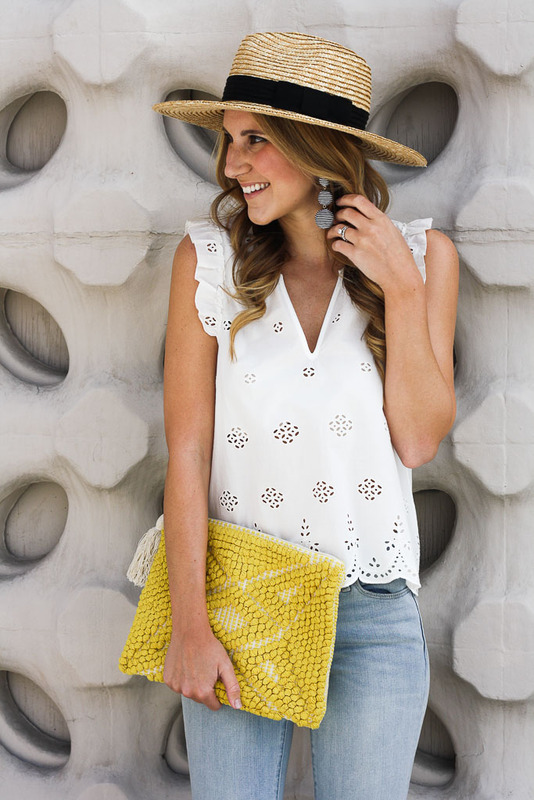 Spring is in full swing and I’ve officially swapped out my winter gear for spring pieces! Just like with any new season, I was excited to add some new staples into my spring and summer clothing rotation. I was on the hunt for some comfy but cute pieces that I could easily transition from the classroom to the weekend and I hit the jackpot at Walmart! Walmart has seriously stepped up their fashion game and recently has become one of my go to’s. I love that I can find clothing I feel good in, is flattering and doesn’t break the bank! Walmart’s newest campaign, We Dress America, speaks to those same sentiments, offering clothing that is unique, on trend, affordable and inclusive. As I mentioned, I found SO many goodies when shopping the Walmart site! From dresses to sandals, I picked up some great pieces to refresh my wardrobe for spring! This little dress was one of my favorite finds, as it reminds me of a much pricier option. 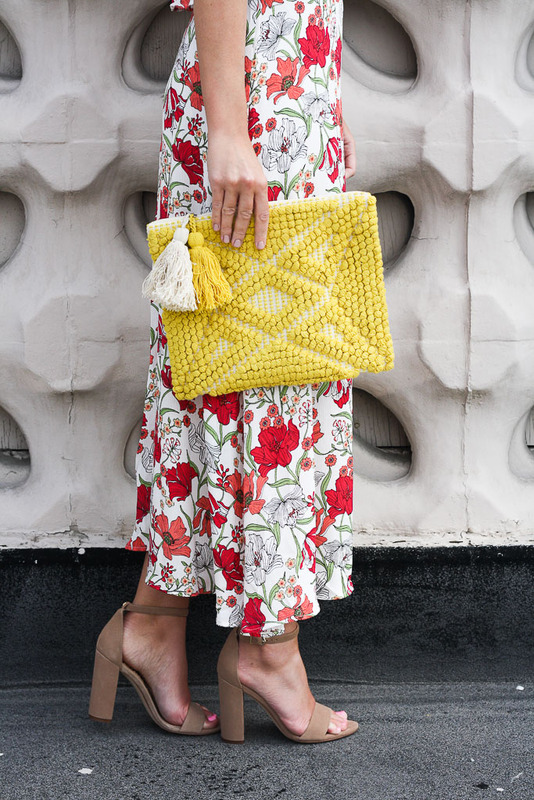 I paired it with the most comfortable and cute heeled sandals that will go with everything! 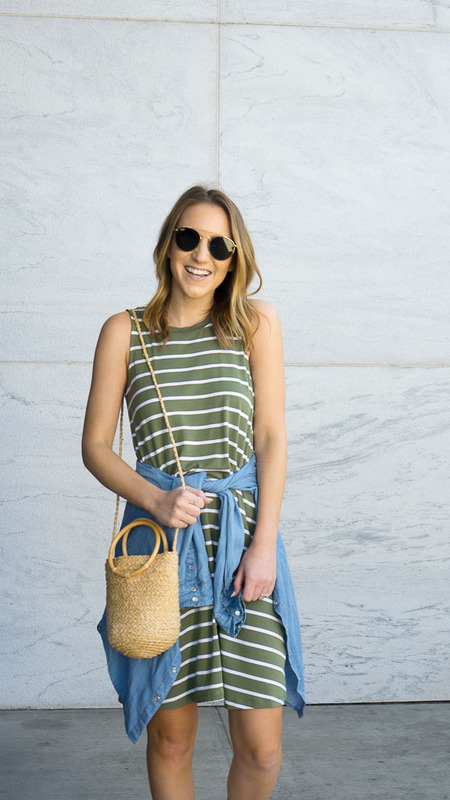 The ultimate little swing dress is another comfy and cute spring option. What I love about this piece is that it is PERFECT for the classroom and is so easy to dress up or down. It’s a great little weekend dress when paired with some sneakers! A basic white tee and pants combo is another great option for work or the weekend. I can’t wait to to take these pants on vacay. They will be perfect for a beach getaway! Check out some more of my favorite Walmart picks! One of the sales I look forward to ALL year is here! The Shopbop Buy More, Save More Sale! It’s the perfect time of year to stock up on designer goodies or new pieces for the upcoming season. 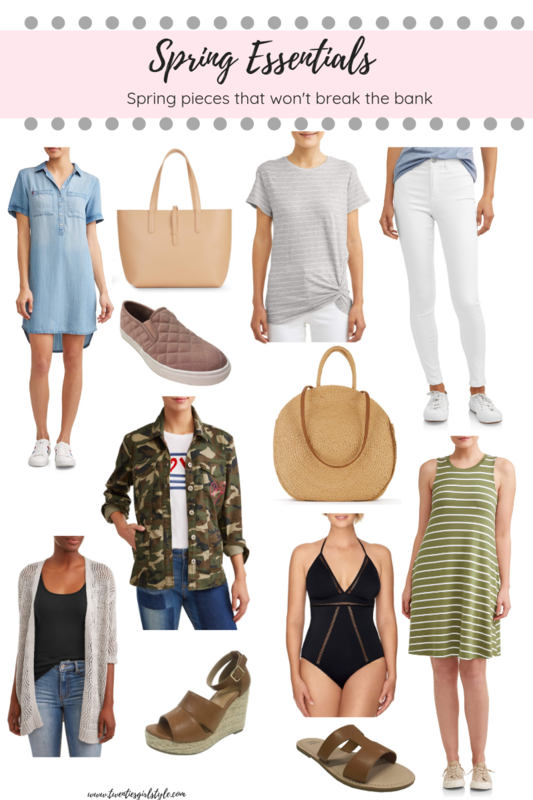 Every year, I scour the website finding the best pieces to update my wardrobe with. I usually invest in items I know I will get a ton of wear out of, and previous years sale picks are still some of my most worn items! What am I planning on snagging this year? New denim, a new handbag, some espadrilles and a few new accessories. 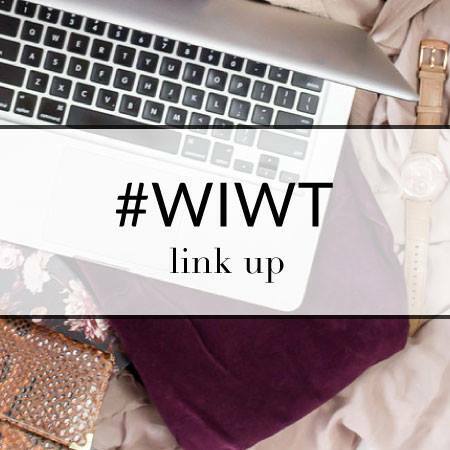 This is the BEST time to get that designer piece you’ve been eyeing, or pick up a great new pair of denim, my favorite thing to buy during the sale! 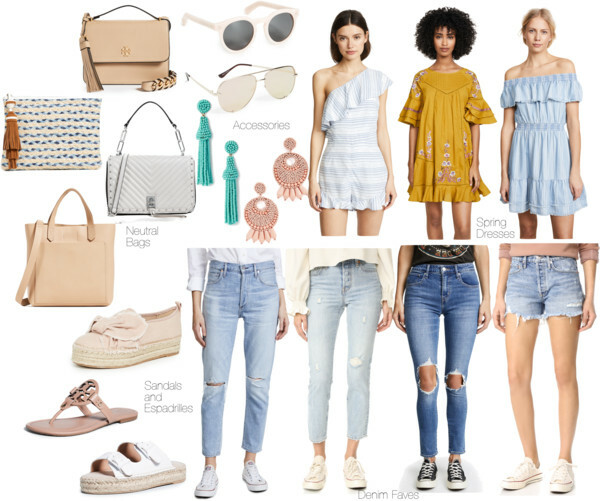 Check out a few of my favorite sale picks below (a few of which are currently on their way to me), and some of my closet staples (my all time fave jeans are part of the sale! ).